I just love your work! I can’t wait to see more. Are your pieces for sale? My work is for sale and I take orders. 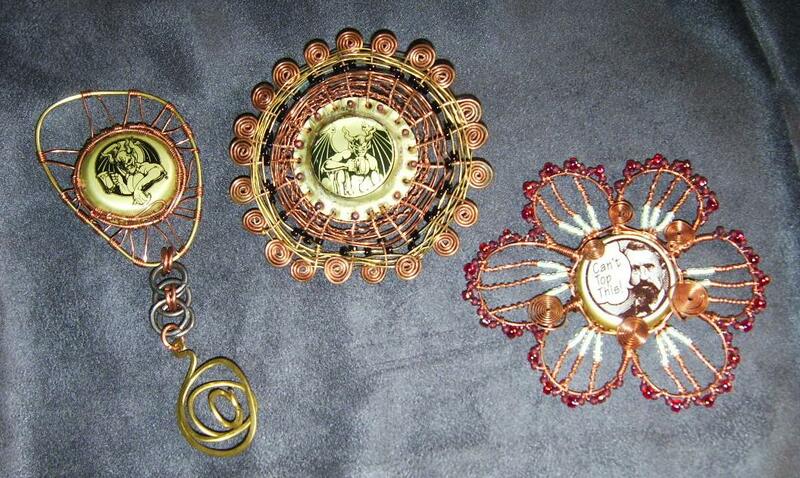 Those are very beautiful and skillfully done. I love them. It is a great joy to see that people are having hobbies. My wife has Beads as hobby. 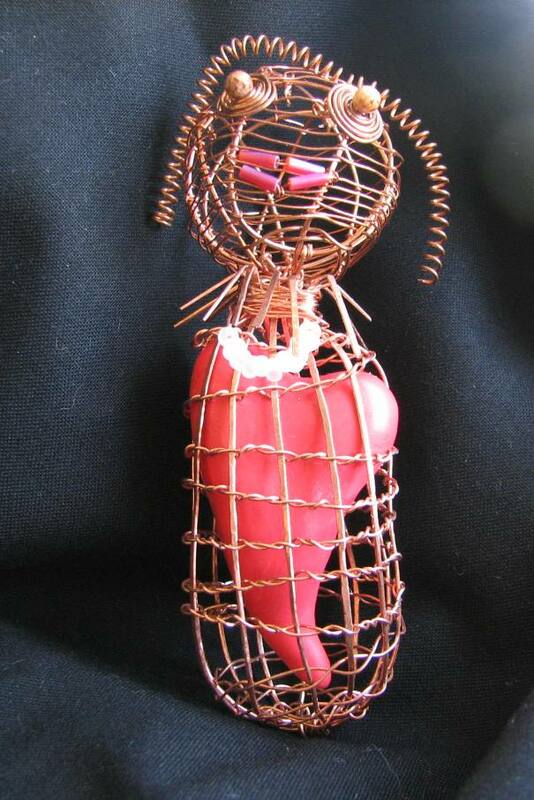 Thank you for visiting my blog and for the kind words about my wire work. Your photographs are wonderful. It looks like a great place to visit as well. Your wife’s bead work is lovely. I agree with her that life is for learning. Blogging is helping me learn so much more. It’s nice to be connected to people all over the world. Gorgeous, gorgeous, gorgeous!! 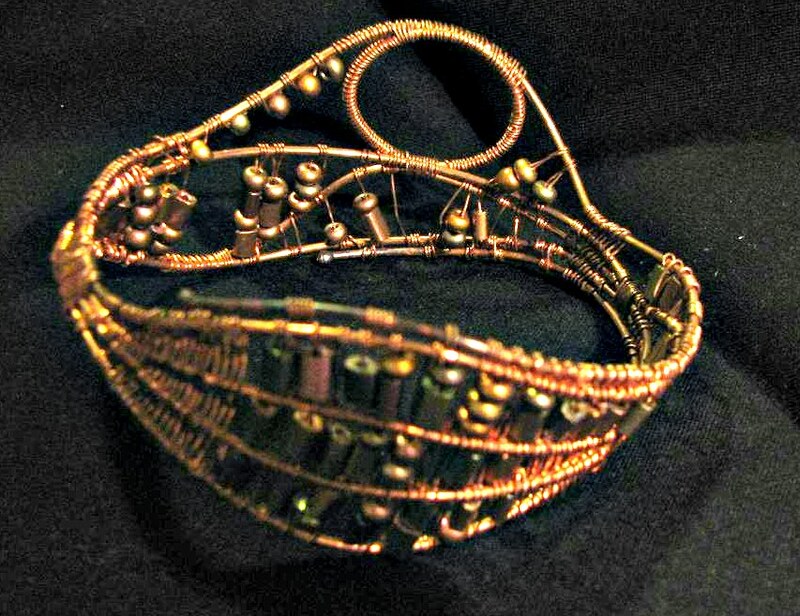 I especially love the wire cuff! You really are a talented gal! Thank you so much. I’m happy to hear you like my work. It’s very encouraging. Now let’s see if I can concur that procrastination demon. he he… it’s not easy! Hi egerardis, i was wondering if you would vote for me here please, Harry. I thought that this bit was going to be about some work you did on the US drama show called The Wire. Those designs look like they might have an Asian influence on them. I prefer Wire in the Blood actually.